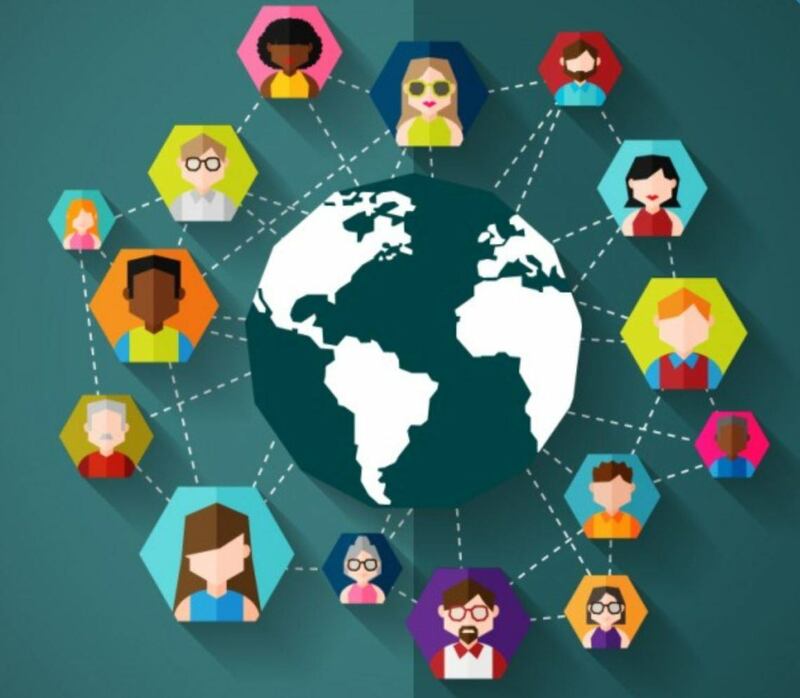 In this article, we will discuss what “global dexterity” or “cultural dexterity” is, the skills involved, how to improve them, and implementations for remote teams. In his book, Global Dexterity: How to Adapt Your Behavior Across Cultures without Losing Yourself in the Process (Harvard Business Press Books, 2013), Molinsky wrote that cultural dexterity represents an advanced approach to cultural competence required in today’s diverse settings. For instance, in today’s businesses, remote teams are increasingly popular, especially among tech startups. Interactions with people of various cultures are no longer avoidable. In short, cultural diversity has gone mainstream in the workplace. Thus, having this skill set is a necessity for leaders and managers as their activities span across states, countries and continents. In face-to-face communications, cultural nuances are easier to detect because we can see someone’s facial expression when communicating with them. We can easily tell when someone feels uneasy even though they’d say “I’m fine.” However, in remote teams that use technologies to communicate, oftentimes, we’d miss physical and facial cues. With communication technologies as the intermediary, such as video or voice conference, e-mails, and text messages, these skills must be adapted. Leaders and managers can’t merely rely on what they see and hear, but also must translate “in between the lines” messages regardless the “invisible barrier” of intermediary technologies. 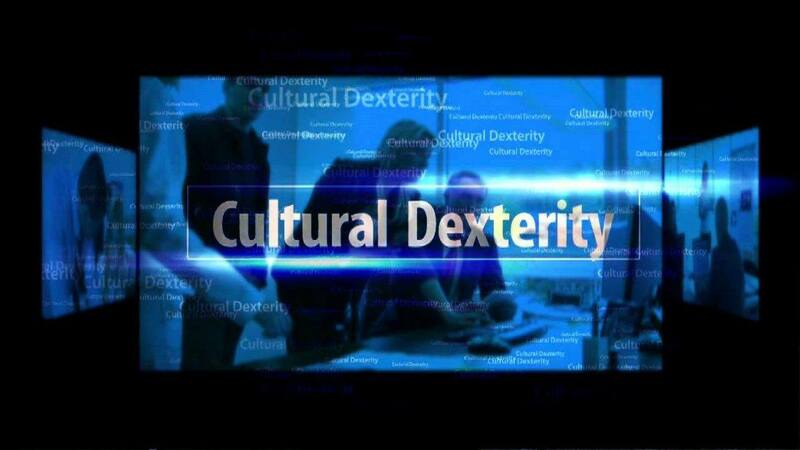 “Global dexterity” or “cultural dexterity” belongs to the soft skills category. By “soft skills,” it refers to personal attributes required in connecting and communicating with other people, hence are also called “people skills.” Individuals with strong soft skills are considered owning high emotional intelligence. However, these skills are culturally relative, meaning individuals who are well liked in America, might not be so in Japan or other in other cultures and vice versa. Those with high emotional intelligence are praised for having an excellent mix of interpersonal skills, communication skills, social skills, teamwork, problem-solving, critical observation, and conflict resolution. In the context of cultural dexterity, these strong skills might not be sufficient, as there could be unfamiliar elements in foreign territories. Someone who has been raised and living for decades in a certain culture, for instance, might have preconceived notions about several concepts, particularly those that are relative from culture to culture. For example, how humble do you need to be in a certain culture? Do you simply say “thank you” and “I’m still learning”? Alternatively, you can say, “Oh, I’m just a novice in this area, so I really need your guidance because you’re much more experienced than me. You’re a senior in this company, while I’ve just learned this craft for three years and you’ve been doing it for a decade.” Which one works better across cultures? 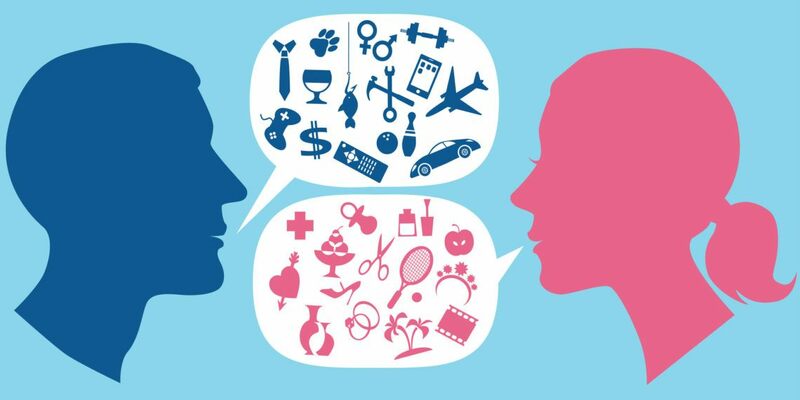 Unlike hard skills that are applicable in performing specific technical tasks, soft skills are broadly utilized across professions, positions, fields, and industries. The thing is, the applicability of hard skills often depends on how well someone shows their soft skills. A brilliant engineer, for example, can’t work alone all the time. He must work in a team from time to time, which requires social skills, communication skills, and conflict resolution. In a nutshell, technical skills must be combined with soft skills to work optimally. Either in face-to-face or remote teams, leaders and managers must equip themselves with cultural dexterity skills that match the team members’ cultural origins. This would require active learning and participation to quickly improve adaptation. Here are several helpful tips for faster adjustment. First, create cultural blends that wouldn’t compromise one’s authentic self. Find a good balance between respecting the host culture and one’s own culture, so the resulting behaviors would sound and look natural with minimal awkwardness. It may take a while, but with practice, things will get better eventually. Second, learn from a cultural mentor who understands both cultures well. Ask someone who has been to both sides of the fence and understands the differences, the similarities, and the ambiguous nuances. Learning a new culture is like learning a new language; sometimes you’d need a translator and a dictionary. Once you’ve found that mentor (informal is fine), consult with him or her whenever you feel uncertain about behaviors, mannerisms, choices of words, or anything that you need assistance with. Third, practice with actual behavior changes. Go where the locals go, do what the locals do, and say what the locals say. Immerse yourself by observing and practicing what you’ve been observing. Treat it like your high school drama rehearsal. Be and stay in the mood, even when it starts out amateurishly. It’s a privilege to learn about and adapt to a new culture. Translating knowledge about a certain culture into actual actions isn’t the only hard thing. The process of adaptation involves numerous trials, errors, and immersive activities in a new culture, which can be quite unnatural, embarrassing, and uneasy in the beginning. Thus, it would require a strong will and determination to make things happen and to learn from one’s mistakes. Particularly in remote teams, adaptation must also include specific behaviors about communicating with texts, videos, and calls. How to greet people on a video chat and how casual e-mails should also differ from culture to culture. Learn from fellow expats, cultural mentors, and local team members. Take mental notes of how they behave and act and implement them right away. Don’t let cultural blindness creates an obstacle to career success. In conclusion, cultural intelligence is a big part of one’s success, particularly in higher-level leading and managerial positions. With openness to new things, immersing one’s self in a new culture, and being empathetic to people of the other culture, friendship, mutual respect, and mutual understanding can be fostered. Once you’ve mastered global dexterity, you grow as a person and a leader and be more prepared for the future. After all, no man or woman is an island. Only with strong soft skills can hard skills be acknowledged and optimally used. Jennifer Xue is an award-winning author, columnist, digital strategist, and serial entrepreneur based in Northern California. She has proven experiences in brand awareness, lead generation, and revenue increase.